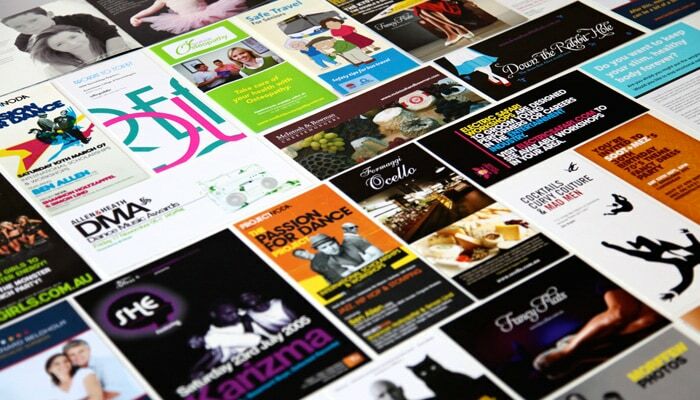 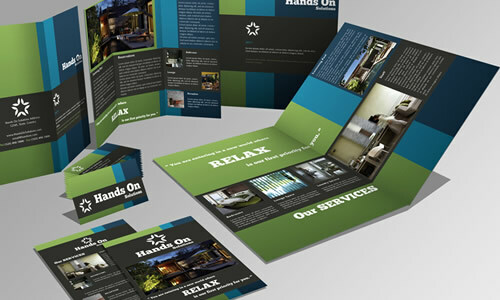 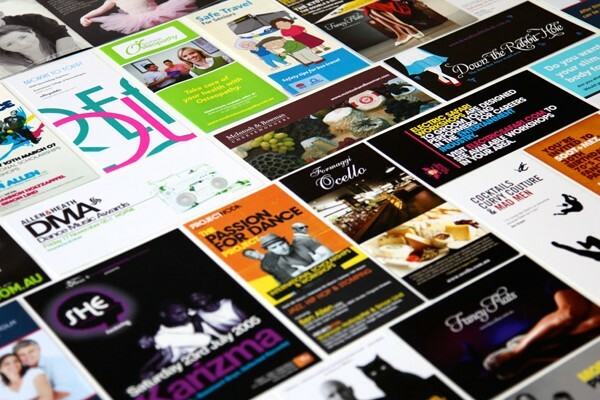 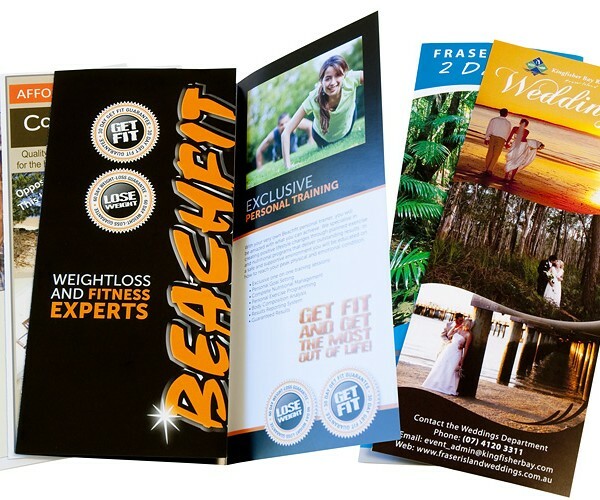 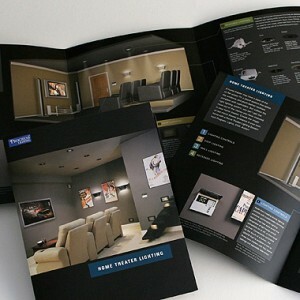 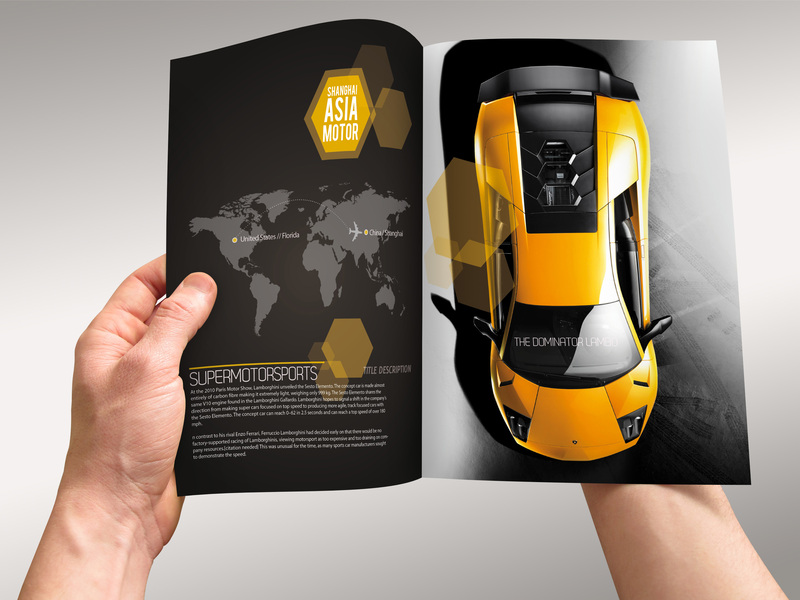 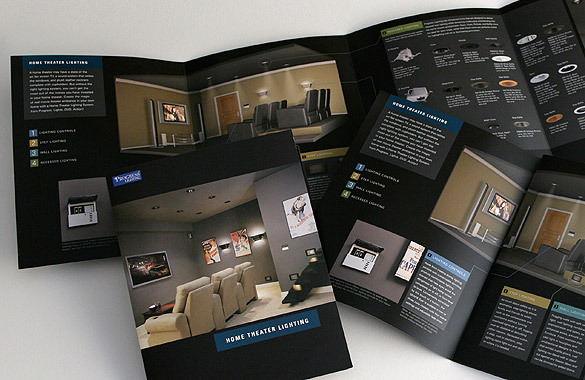 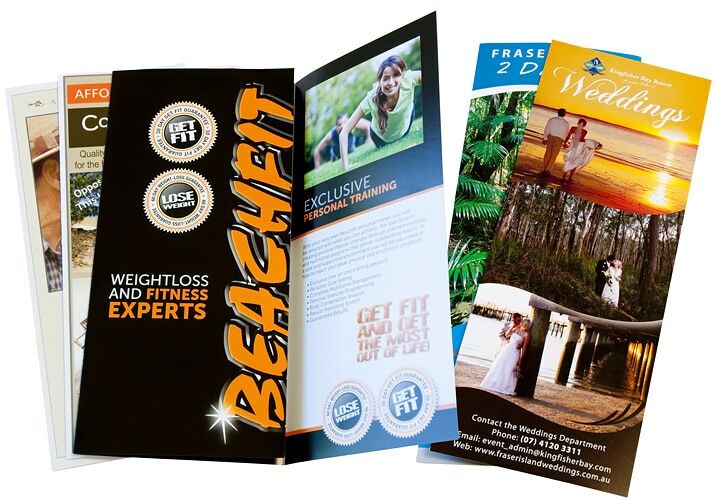 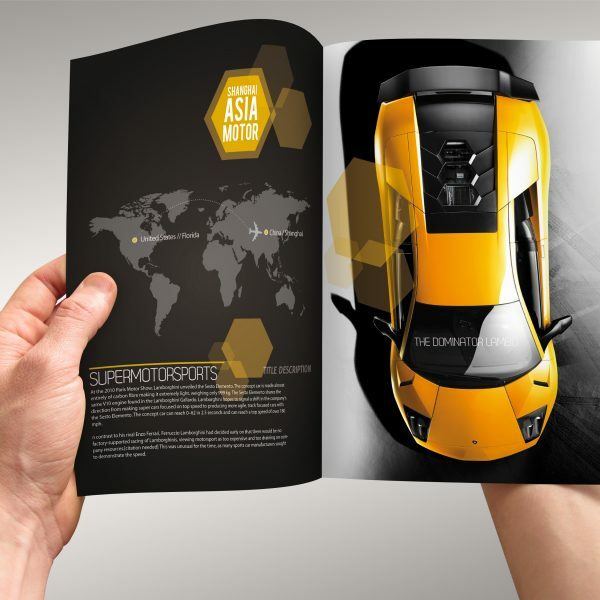 Brochures are a great way to provide valuable information to your customers. 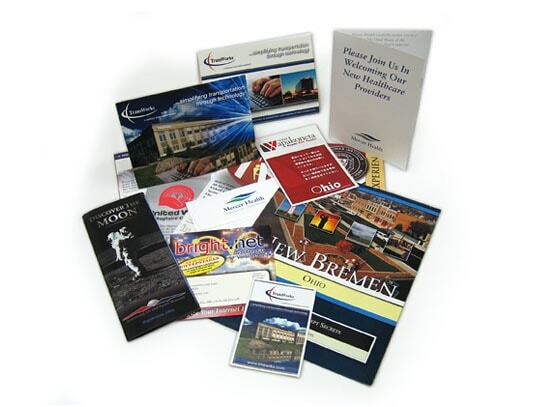 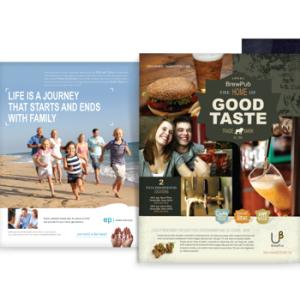 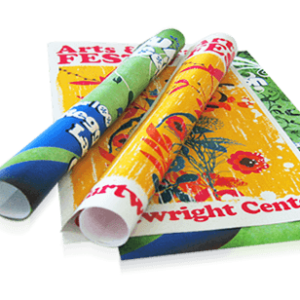 If you are looking for full color, premium brochures, American Stitch is here to help! 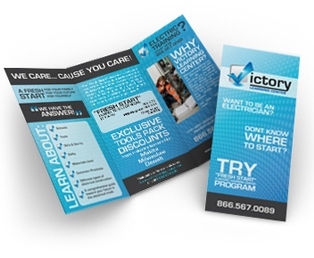 If you have any questions or are ready to place an order please call us directly at (702) 233-8567 or send us an email.